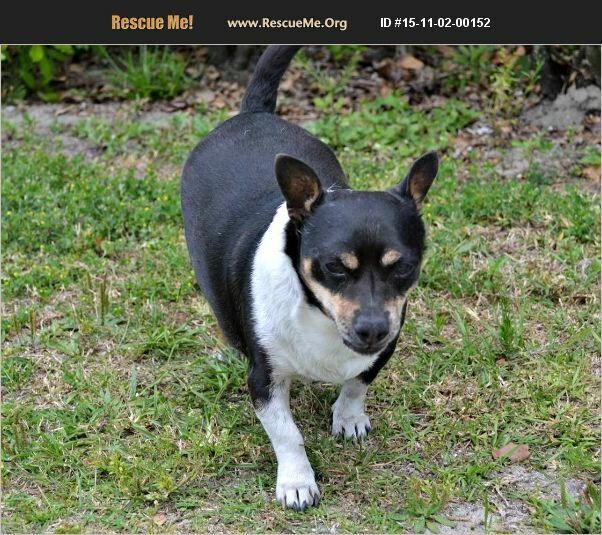 Chubby is a friendly Chihuahua mix. He found his way into rescue, when his owner passed away. He is house trained, current on vaccinations, neutered and microchipped. He has been in rescue for a while, and really hoping for a forever family of his own. He would love a home where he could go on short walks, or just be a sofa dog. He is the perfect dog for someone looking for a new buddy to just hang out with. Please give Chubby a chance to be a loyal and loving companion.